The VA Appraisal Order Process is a new document recently added to the website. The document is a helpful tool that lists the necessary steps required in obtaining a VA Appraisal. 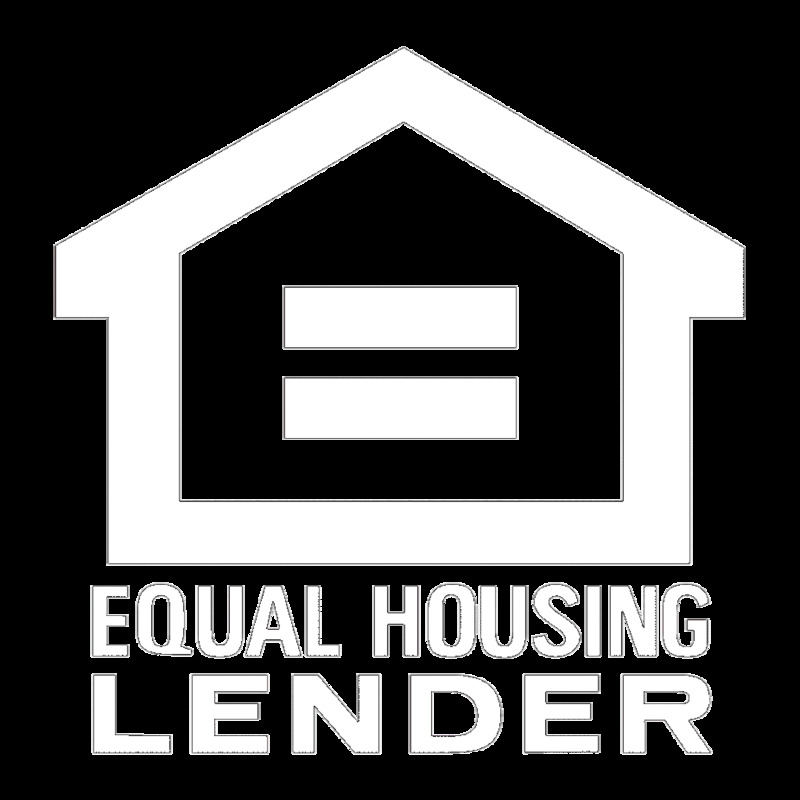 Please contact appraisalorder@jmaclending.com for any questions.